JOSHUA NEARS the end of his life and the tribes of Israel still have not taken possession of the land west of the Jordan River. 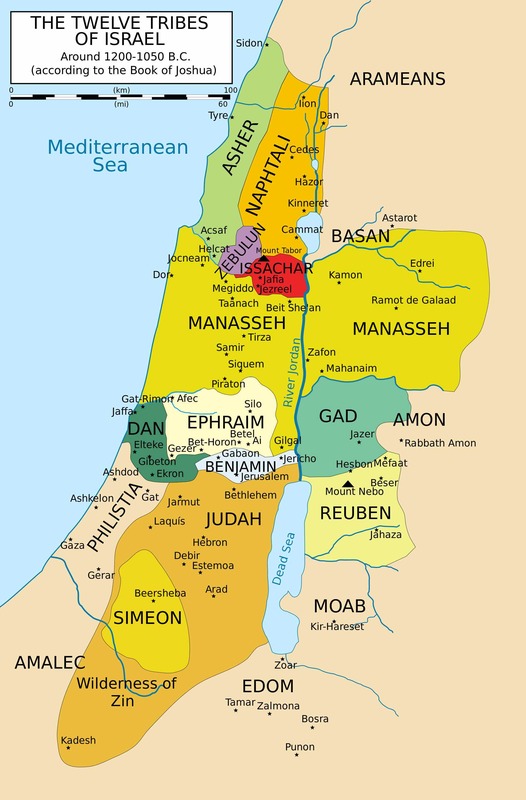 To complete the task, he sends a surveying team to divide Canaan into seven portions (Judah and Ephraim had already claimed theirs), which are then assigned to tribes by casting lots. Here is the link Sharon promised to a page devoted to the biblical city of Shiloh.